Sit back, relax and listen to the tale of Dropbox, an online storage service that scored more than 200 million content-loving consumers in five years. Recently, it was reported that the colossal cloud storage leader is looking to raise an additional $250 million at a valuation of $8 billion. A valuation of $8 billion? That’s sky-scraping territory! According to Bloomberg Businessweek, Dropbox has always had a flair for the dramatic. Evidently, the company’s San Francisco offices are quite decadent, but why shouldn’t they be? Dropbox, founded in 2007 by innovative young minds Drew Houston and Arash Ferdowsi, deserves to treat itself, in my opinion. It has garnered attention for raising an inconceivable—some may say even preposterous—$257 million in funding during its five-year ascent to greatness. 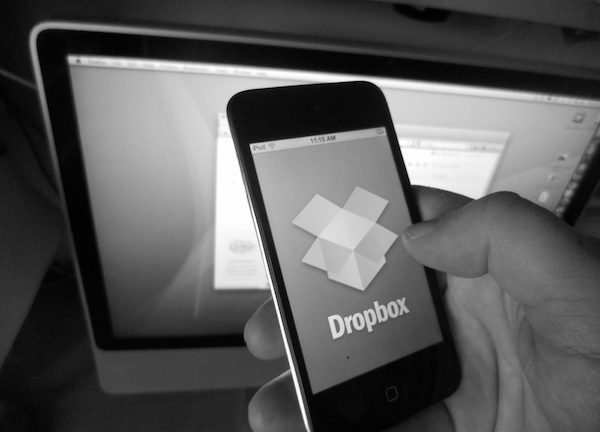 Still, as the Los Angeles Times asks: Is Dropbox really worth $8 billion? The answer is likely, Why not? Cloud computing seems as limitless as the sky. According to Gartner, nearly 50 percent of all large enterprises will have hybrid cloud deployments by 2017. Hybrid clouds combine aspects of both public and private clouds. Today, a hybrid cloud computing model is the most common method of cloud deployment within a large organization. As cloud computing continues to go mega-mainstream, it seems businesses are partial to both public and private clouds—resulting in the rise of the hybrid cloud and a rise in the use of cloud storage for business purposes. Dropbox knows this all too well. Recently, Dropbox announced a rebuild of Dropbox for Business, giving business users the ability to toggle between personal and work accounts. With the new version of the product, set to launch in early 2014, notifications will be tagged either “personal” or by the name of the business. IT administrators can control different elements of the work account, including whether users can access it on personal devices, and with whom they can share work files. But this is about more than having two places for all your stuff. Take the mobile app: Once you connect your Dropboxes, you’ll be able to get to both Dropbox folders from the same Files tab. Dropbox is also smart about making sure your stuff goes where it’s supposed to go—no embarrassing mistakes. For example, photos you add via Camera Upload will show up instantly in the Photos tab, but they’ll stay for your eyes only. It’s remarkable that a startup founded by a clever MIT student frustrated with repeatedly forgetting his USB flash drives is now poised to flourish as a cloud storage platform for business as well as consumers. With its massive $8 billion valuation making headlines, it will be interesting to see just how high in the sky this cloud technology innovator travels. 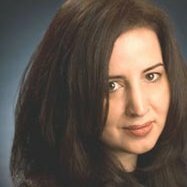 Marie Alonso is an online marketing and media strategist at Miles Technologies, a leading IT solutions provider. The Miles Technologies team contributes business-driven content to The VAR Guy regularly.